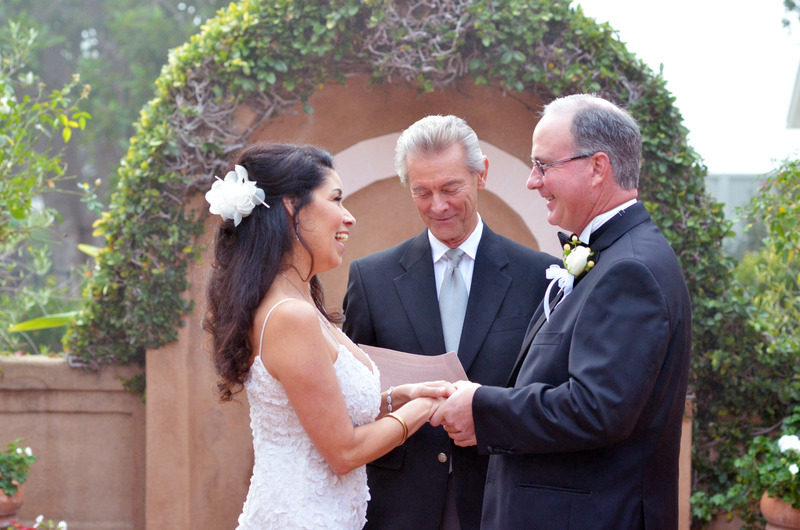 Elopements in Carmel | Carmel Photography — Monterey. Pacific Grove. Salinas. etc. 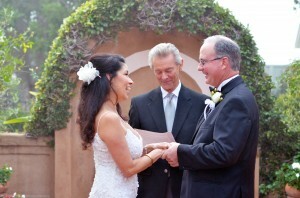 Working with Ken Robins as an officiant, we have been a magical part of many couples’ wedding ceremonies. These smaller events are quite often a 2nd marriage where they’ve done the big extravaganza before and now just want something special and meaningful for the two of them. Sometimes there are a few more guests; good friends taking time for a destination week-end in Carmel. Great dinners out and time for stories. 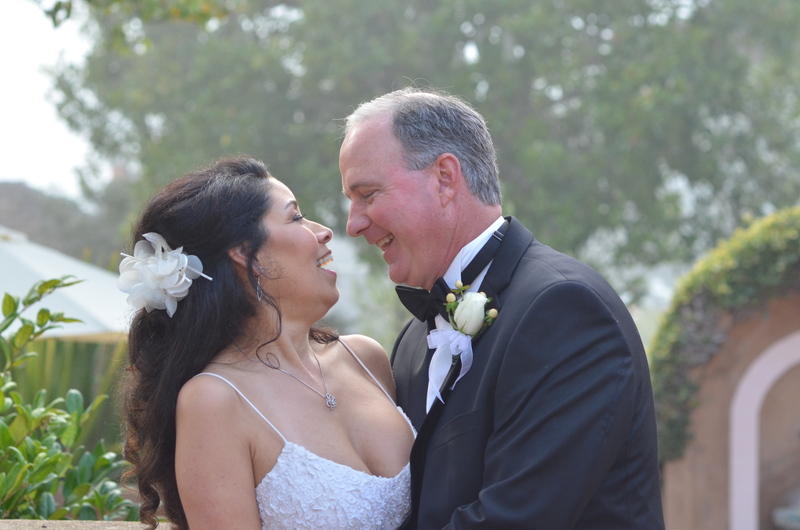 This wedding was at the la Playa Hotel in Carmel. The hotel has recently been upgraded but has kept it’s old-world Mediterranean-style charm.